Take In-Service training online for free! 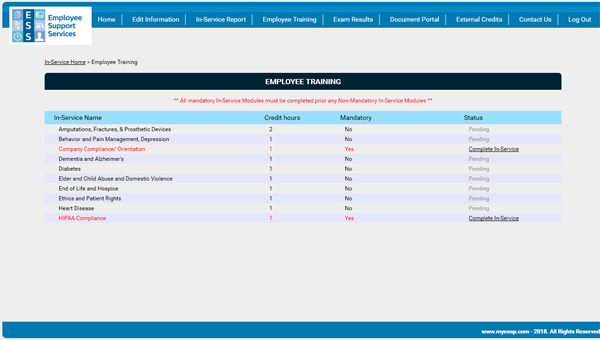 Employees can upload In-Service training Certificates of Completion from other employers for your review and approval so they don’t have to retake training. 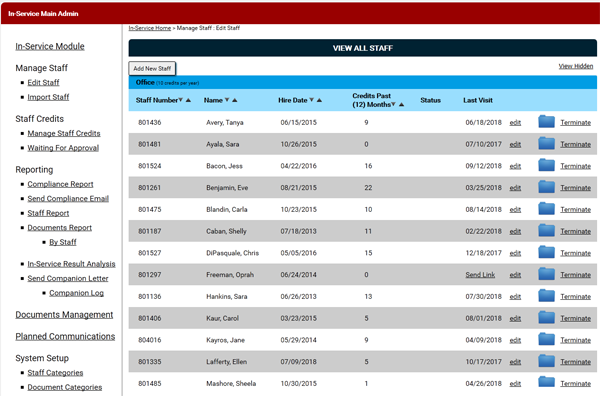 Employee Communications Tool Provides unique Support for Live-In Employee labor law compliance.